IMMY is a US-based organization that was founded in 1979 with a particular focus in mycology, or the study of fungi. At that time, mycology was virtually a forgotten area in the clinical laboratory, and there was a definite need for diagnostic products to detect fungal infections. Over the last thirty-five years, IMMY has evolved from a company that filled a need in the market to an organization with a global focus on saving lives through their innovative products. A large amount of time is still devoted to manufacturing high-quality fungal diagnostics, but the scope and reach of the product line has broadened immensely. 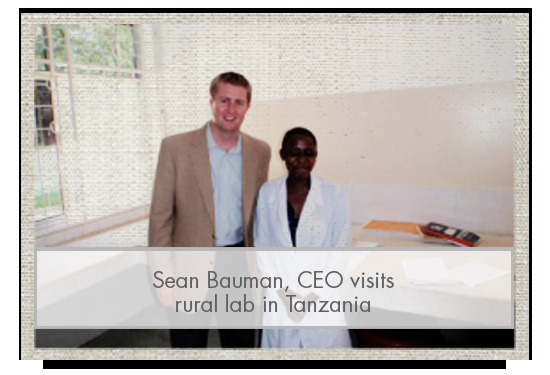 Our most recent endeavors have centered on improving diagnostics for the developing world. Areas like sub-Saharan Africa lack the necessary infrastructure to provide patients with adequate healthcare. However, we can help alleviate this problem by delivering diagnostics that can be performed without high-technology laboratory equipment or even electricity in general.